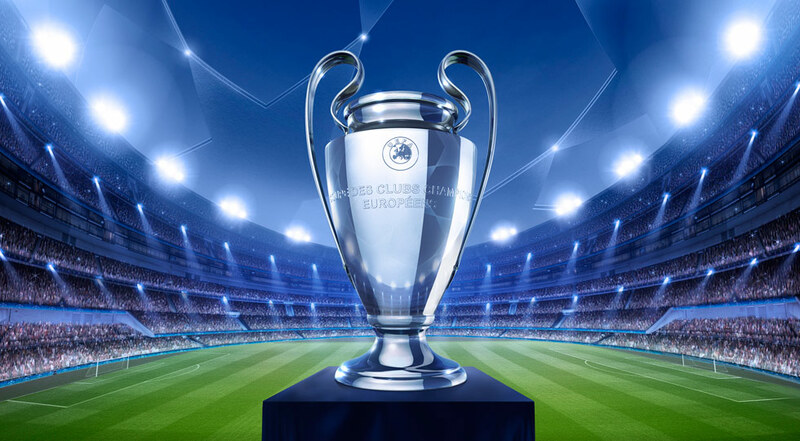 On Tuesday, starting at 20:00, the AS Roma – CSKA Moscow match will be played in the third round of the Champions League group stage 2018-2019. In the 2014-2015 season of the Champions League, AS Roma defeated 5-1 on their own ground and drew 1-1 in Moscow in the group stage of the competition. The Italians lost 3-0 to Real Madrid in the first round of the groups, then they shuffled on their own ground, score 5-0 Czech team Viktoria Plzen. After a series of 4 consecutive victories in all competitions, the Romans were defeated on “Olimpico” in Serie A, score 0-2, by Spal. The Moldavian team drew away, 2-2 with the Czechs in Plzen, then beat 1-0 Real Madrid, with Spaniards in a period of suffering. CSKA was eliminated from the Russian Cup in the penalty shoot-out by Tyumen, grouping in the lower leagues. He defeated Anzhi 2-0 in the last round of the domestic championship. AS Roma is an extremely strong “home” band in the Champions League, and CSKA is quite inconsistent.